Hi there! 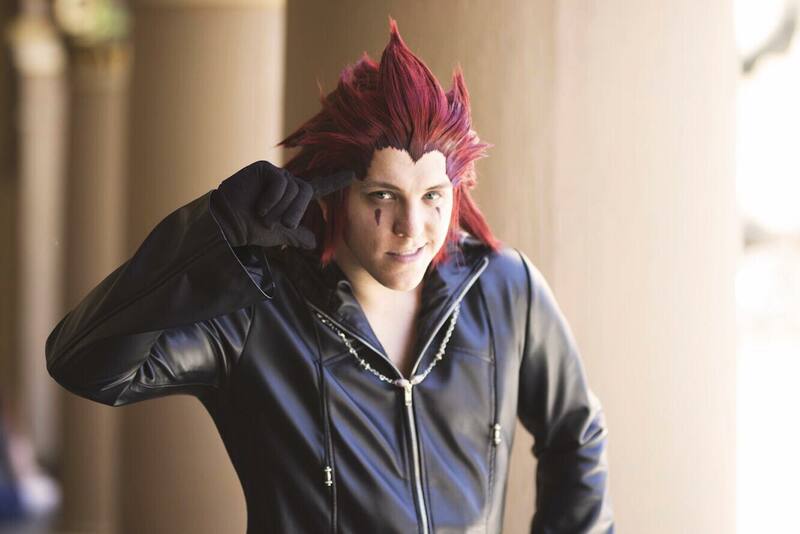 I'm a west coast cosplayer based out of sunny northern California! I love going to conventions, and cosplaying all of my favorite characters. 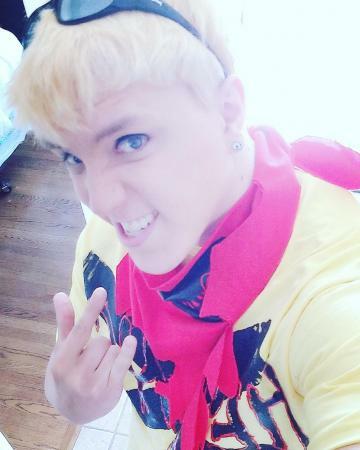 My favorite cosplays to do are Axel from the Kingdom Hearts series, Guzma from Pokemon, and Ryuji from Persona 5!